Grab has expanded its services to 75 cities in Indonesia, serving users from Banda Aceh, Aceh to Jayapura, Papua. 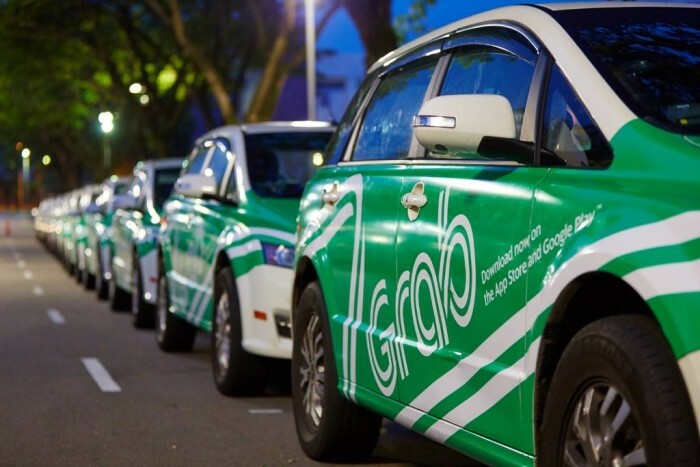 According to a press statement, the expansion is in line with Grab primary mission to make transportation accessible to everyone. The company also aims to contribute to resolving local transport challenges by delivering secure, convenient and affordable transportation services at a fixed rate. According to Mediko Azwar, marketing director of Grab Indonesia, Grab’s services in the newest cities will follow the safety aspects set from daily operations, driver training to technology features where safety is a priority for Grab. “With a wide range of services across seven countries and over 60 million downloads, we are ready to become a transportation option for both local and Southeast Asian travellers,” Azwar added. Currently, Grab boasts to have 95% of market share in third-party taxi hailing as well as 72% market share for private vehicle hailing in Southeast Asia. According to research from TNS quoted in the press statement, Grab is also the most used brand in Indonesia compared to other ride-hailing applications and taxi booking applications. It currently serves markets such as Singapore, Indonesia, Philippines, Malaysia, Thailand, Vietnam and Myanmar. Marketing has reached out to Grab for additional comment. This was according to a study which surveyed the Twitter accounts of spirit and liqueur brand owners such as Diageo, Pernod Ricar..
Not only does video keep people on your site for longer periods of time, it also converts viewers at double the rate of non-video ..